Many young lives have been touched by our VBS videos, Cowboy and Mr Blaine. 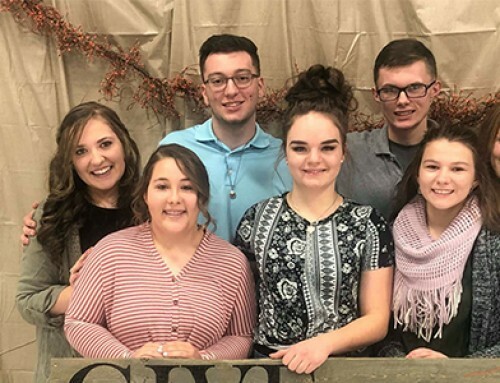 They continue to be a great way for kids to learn about Show-Me Christian Youth Home and learn some great lessons about the love of Jesus. 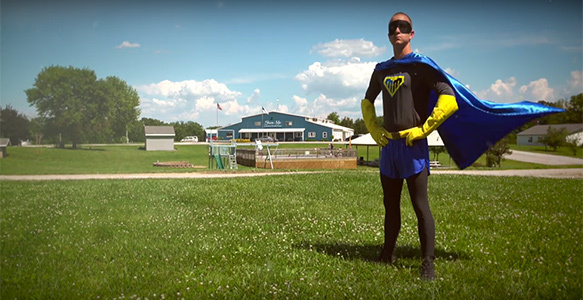 We are excited to announce our new series – The Adventures of Mighty Man– the five-part series will be available for the 2018 camp and VBS season. 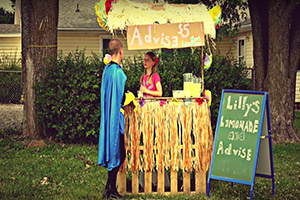 The video series will take your kids on a fun, action-filled video series where they can find their own super powers to make a difference in the world through missions. 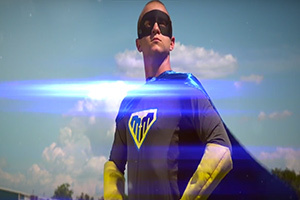 Your kids will be excited to journey with Mighty Man around Show-Me Christian Youth Home as he searches for his SPARK. Each episode, they will learn about the true super powers God can unlock in all of us: unconditional love, wisdom, talents, trust, and faith in action. 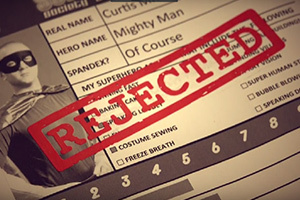 To check out the BRAND NEW Mighty Man Trailer, or if you would like more information about bringing The Adventures of Mighty Man to your church or camp, go here.